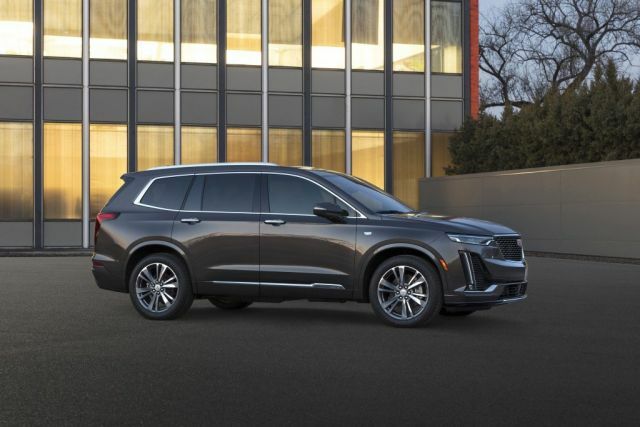 The all-new 2020 Cadillac XT6 made a global debut a few days ago. Cadillac surely sees a bright future for its XT6 model. 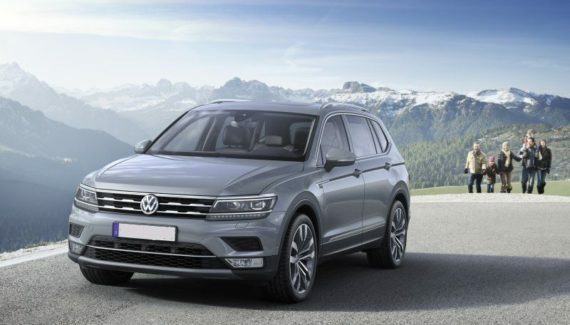 This three-row luxury SUV will join the smaller XT4 and XT5 models to round the company’s lineup of crossovers and SUVs. Cadillac wasn’t that popular lately, mostly because of focusing on sedans that no one wants to buy any more. For that reason, the all-new XT6 should lead the sales in the company’s SUV lineup. The 2020 Cadillac XT6 will be the largest Cadillac’s people-hauler that is not an Escalade. It will deploy a familiar 3.6-liter V6 engine, a 9-speed automatic transmission, and both front and all-wheel-drive setups. 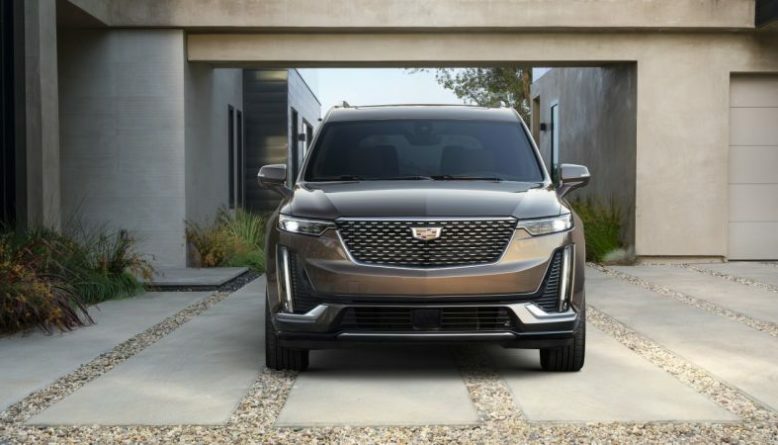 With a length of 198.8 inches, the 2020 Cadillac XT6 will be similar to the Lexus RX350L. 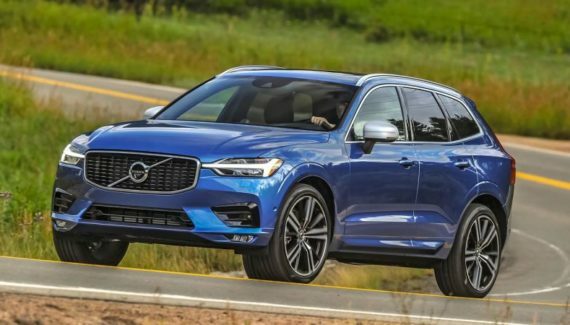 However, visually, it looks closer to the Volvo XC90 than any other competitors. The exterior design is quite impressive and modern. We must admit the XT6 looks unique, sporty and attractive. The design looks striking, especially the front end with the larger grille and LED headlights. 20-inch wheels are a perfect fit for such a tall SUV. Whatsoever, you can opt for the optional and more premium 21-inch wheels. Wheelbase is 112.8 inches long and the customers can choose between numerous trim levels. The base model looks premium but if you want real luxury, opt for the Premium or Sport models. 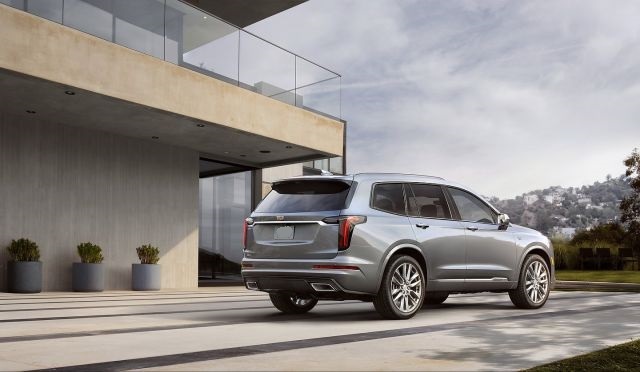 The interior of the brand-new 2020 Cadillac XT6 will be luxurious and spacious. The XT6 model is 9 inches longer than the XT5 model so it provides better interior room. 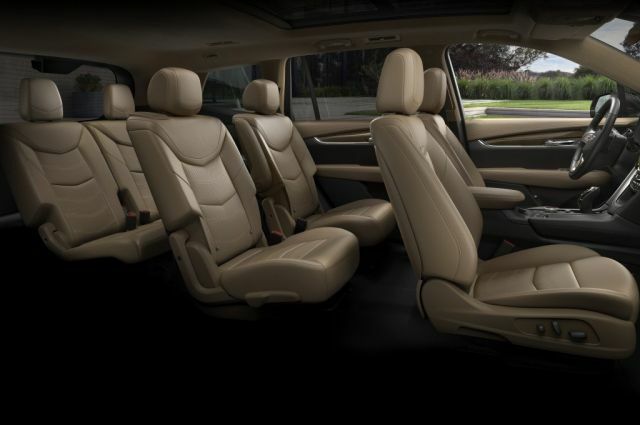 For that reason, the 2020 XT6 comes with three rows of seats and ample legroom. Even the cargo area is generous, 79 cubic feet with folded rear seats to be more precise. This SUVs purpose is to carry people so longer trips are not a problem. Whatsoever, comfort is great and the cabin is a very quiet and pleasant place to be in. New XT6 will offer a lot of standard and safety equipment. That includes emergency braking, forward collision, blind spot monitoring, and lane departure warning. Interestingly, General Motors didn’t mention the semi-autonomous Super Cruise system. This system was mentioned in the presentation of the CT6 sedan. 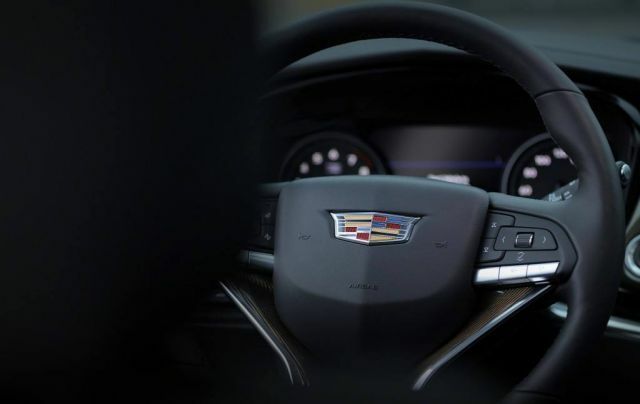 It seems like the Cadillac failed this time as the autonomous driving is still years away. There is only one powertrain option available under the hood of 2020 Cadillac XT6. It is a familiar 3.6-liter V6 unit. This engine is used in so much GM’s models, such as GMC Acadia and Chevy Traverse. Speaking of Traverse, XT6 model will ride on the same platform as this crossover. Whatsoever, V6 engine will produce 310 horsepower and 271 lb-ft of torque. Front-wheel-drive is offered as standard while the all-wheel-drive setup will be optional. Sport model comes with a standard AWD configuration. Towing capacity is rated at 4,000 pounds which is still less than some of the competitors. 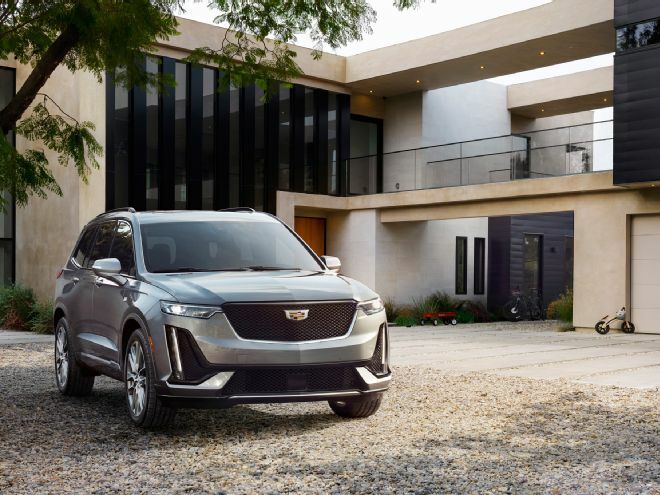 The sale of the upcoming 2020 Cadillac XT6 will start later in 2019. This luxury three-row SUV will start at $40,000 or slightly above that. The price is more affordable than the price of the Audi Q7 and Infiniti QX60.